Christina Tosi is an American chef, author, and television personality. She is the chef, founder, and owner of Milk Bar, the sister bakery to the Momofuku restaurant group, with fifteen retail outlets throughout North America. Tosi joined the judging panel of MasterChef's sixth season, and MasterChef Junior's fourth season. Serves on the Board of Directors for Hot Bread Kitchen and Cookies for Kids’Cancer. 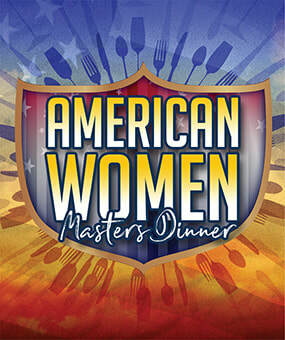 A celebration of creative women in the food world, this female-only Masters Dinner features some of the most renowned talent in the entire culinary industry.